Fans are comparing the Joker performance of Joaquin Phoenix and Heath Ledger. Fans were given a glimpse of the anticipated movie titled Joker. The two-minute trailer was released by the Warner Bros. Pictures last week on Wednesday. Most of the fans might already know that the famous antagonist character, The Joker, is set to be played by none other than American actor Joaquin Phoenix. The Gladiator actor joins the list of other stars like Cedar Romero (Batman series in the 1960s), Jack Nicholson (Batman 1989), Heath Ledger (The Dark Knight 2007), and Jared Leto (Suicide Squad in 2016), who portrayed the popular character. Devotees were, of course, delighted to watch the new trailer but it is of no surprise that in Hollywood if someone tries to outplay the character of their predecessor then fans are the first to judge their performance. Heath Ledger's Joker and Joaquin Phoenix's Joker. Therefore, the same happened in this case as well - many could not help but compare Phoenix and Ledger. The movie enthusiasts are already debating who the best joker is before it hits the theatre worldwide in 6 months. The late Australian actor Ledger won the hearts of fans around the world for playing the DC comic mastermind villain in The Dark Knight. Although the Oscar and Gloden Globe-winning actor sadly passed away in 2008, he left a lasting impression among his followers which can be clearly seen even today. Some DC fans think that Phoenix's Joker will triumph and earn the crown. Many are quite upset with the comparison of Heath with other Jokers that they can't think of any reason to ever feature the character in another movie again. This is my thought as well. Why anyone would even ATTEMPT this after Heath is beyond me. Many consider Heath to be the Best Joker of all time. On the other hand, the neutrals are considering giving Phoenix's Joker a chance and waiting how it turns out. Overall, I am very happy with the choices of actors to play The Joker. Jack Nicholson was amazing, Heath Ledger was iconic, Jared Leto I haven't seen but would give him a try as well. And Joaquin Phoenix is more than a good choice. We have seen better Jokers than Batmen. Fans are seriously debating on the topic for many days now which seems a normal thing these days. After all, we are talking about Joker which has its own standard set by the likes of Heath Ledger. The psychological thriller movie is set to release on October 4, 2019. Besides, the Walk the Line star Robert De Niro will be reprising the role of Murray Franklin in the film. 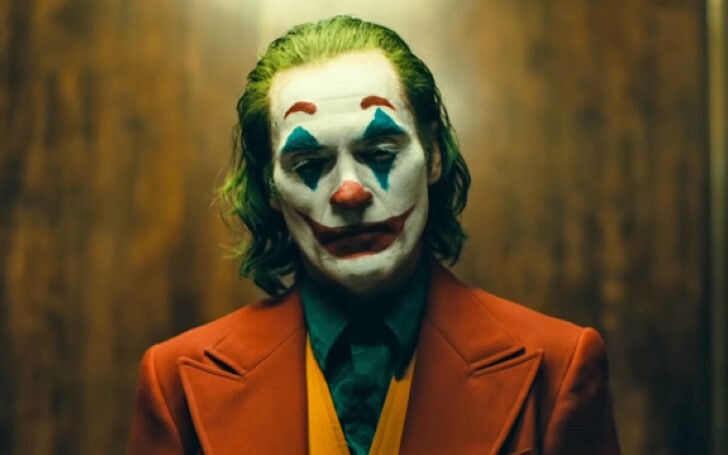 But having already watched the previous actors Joker performance including the new trailer, we think Joaquin Phoenix gave a pretty solid performance. But what do you guys think? Will he give justice to the persona? Let us know!